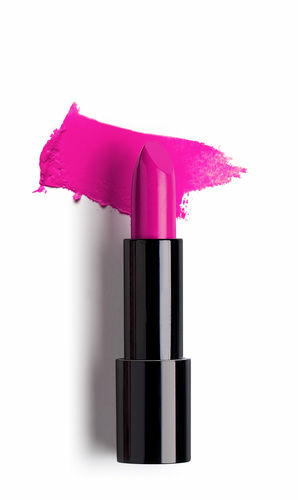 Introducing a gorgeous lipstick from Paese Cosmetics that gives you a beautiful shiny pout. The Sexapil magnetic lipstick is formulated with ingredients to give lips a healthy-looking shine. The addition of Argan oil gives strong coverage, intensive color, And mirror-like shine along with nourishing and moisturizing your lips. The formula is based on best quality ingredients and strong pigments to achieve a long-lasting effect.The high levels of natural antioxidants protect the skin from harmful effects of free radicals while Vitamin A, C, and E ensure nourishment of delicate skin of the lips and its regeneration. Explore the entire range of Lipstick available on Nykaa. Shop more Paese Cosmetics products here.You can browse through the complete world of Paese Cosmetics Lipstick .